Jessica is the owner of Farmhouse Relaxing Bath + Body and she is helping moms relax! 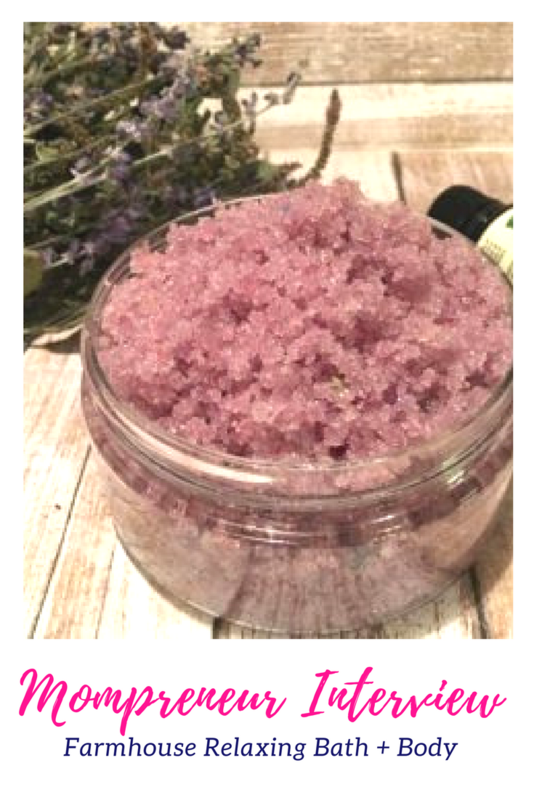 Specializing in body scrubs, bath salts, and #momlife products. 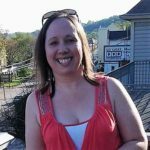 She also runs the blog, Farmhouse Relaxing, which provides useful tips to help busy moms relax. When Jessica isn’t working on her business you can find her raising her beautiful daughter and spending time in their new home with her boyfriend and new dog, Rosa. I started my business, Farmhouse Relaxing Bath + Body because I went to a lavender farm with a friend and was looking for ideas on what to do with the fresh lavender that I had picked. 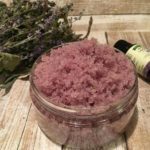 I went on Pinterest, as most of us do, and found a recipe for a lavender sugar scrub and absolutely fell in love! I had been looking for something to do to supplement my 9-5 and decided to go for it. 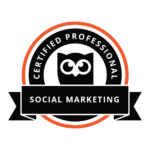 The best way of getting new customers and raising awareness of my business has been on Facebook. Advertising on facebook groups has helped to get people looking in my store. I also host giveaways to promote awareness. I sell bath and body products and also started a line of #momlife products which includes t-shirts, coffee cups, etc. What are your favorite business tools and why? I love Later to schedule my Instagram posts! I use Canva almost every day to create my graphics! It’s so easy to use because I don’t have any experience in graphic design. The best advice that I have received recently is to do a brain dump of everything you want to or need to do. That way you can clear your brain and move on from there. I was valedictorian of my high school. I am a Delta Zeta.